Draw 2 dice and put them into your Prep Area. Basic Action Cards with “Draw Dice” effects can be used during either the Main Step or the Attack Step after blockers are assigned and before damage is dealt. The player would declare that they are using the action, draw two dice from their bag and place them in the Prep Area. 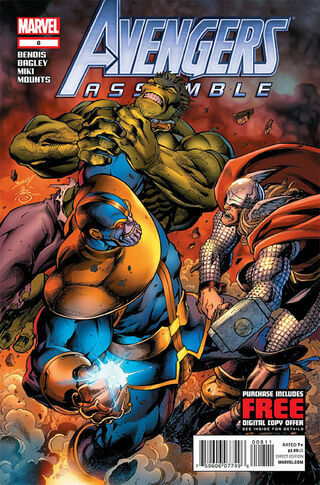 ^ Avengers Assemble Vol 2 8. Marvel Wikia Database. Retrieved 20 July 2015.